We are a family run operation so customer satisfaction is at our upmost of importance, All work is carried out by S Scott and or brothers and complemented by a small team of trusted electrical and plumbing sub contractors who have relevant industry approved certification. So we can complete and project manage any job from start to finish. As a small firm, the vast majority of our business is generated from recommendations from previous customers who were extremely pleased with our standard of workmanship and service. Contact us for a estimate and / or advice. S Scott is a fully trained HETAS engineer. 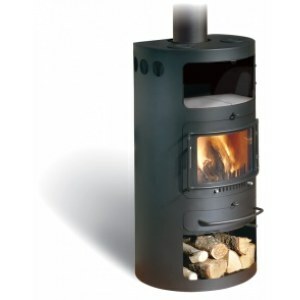 He can help you to choose the right stove to certifying the installation. 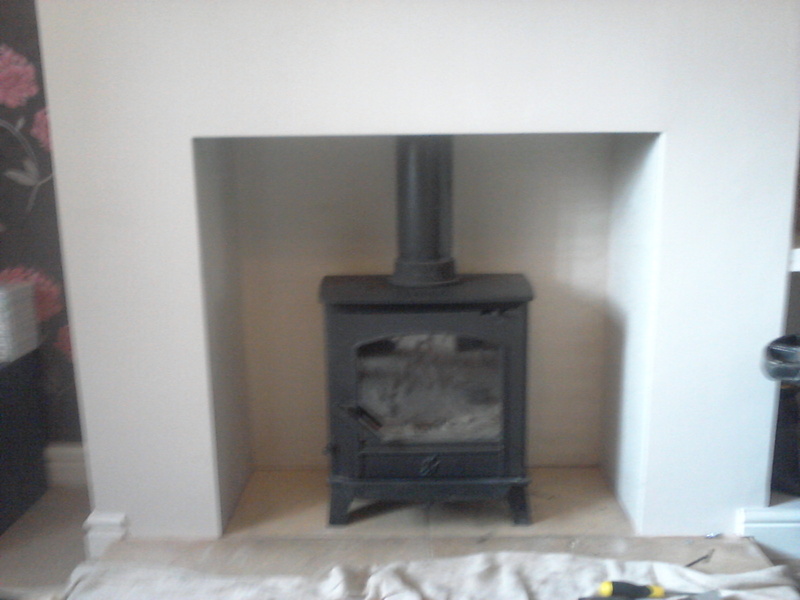 We also install old stoves and rectify installations that are not up to scratch. 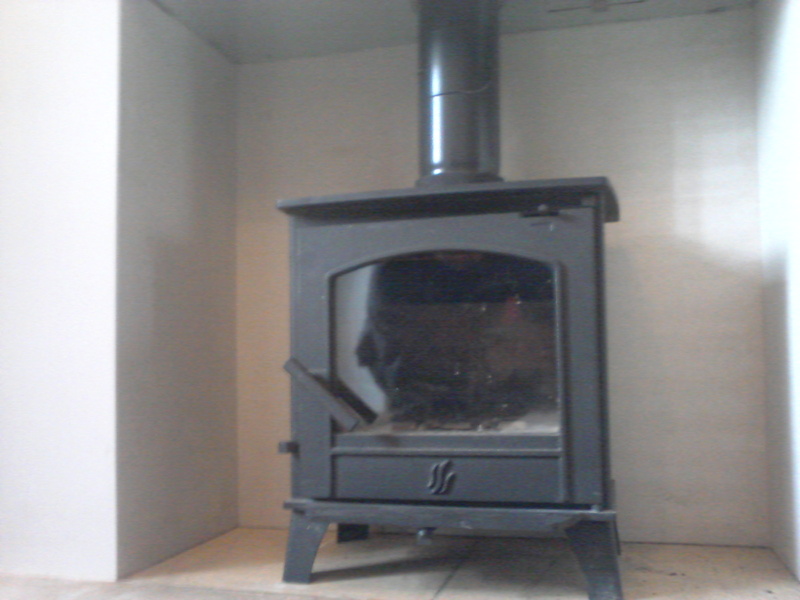 We also offer a service unlike any others, We wont tell you your stove is beyond repair when its not. S Scott can take your old stove back to the workshop have it fully serviced repaired, fabricated and back to its former glory. Sandblasting - Repaint - Welding - Seized hinges - New bespoke Baffle plates - New firebricks, Rope and Glass. Problem With access? Phone S Scott for advise we have been well known for overcoming such problems.